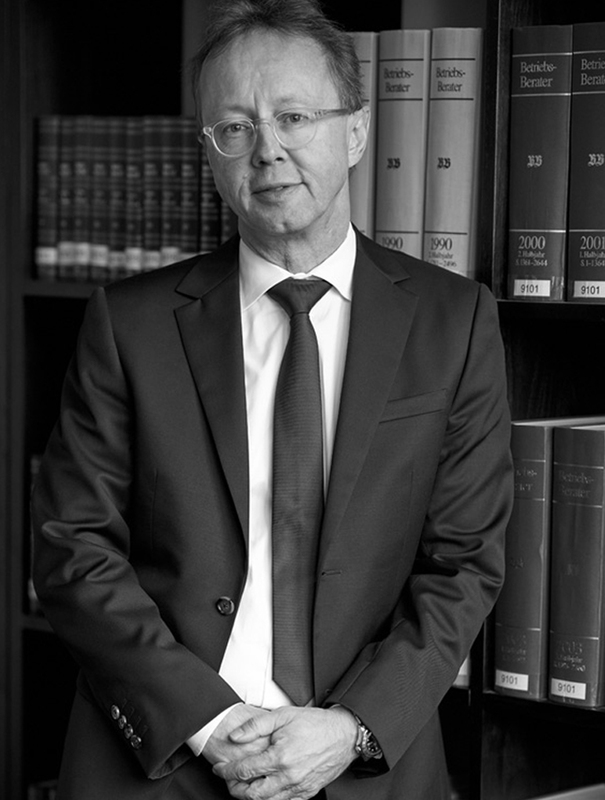 Jan Andrejtschitsch, attorney-at-law, studied law in Munich and was a junior lawyer in the field of → criminal commercial and → tax law from 1991 and has been an attorney in those fields since 1993. Since a founded penetration and equal understanding of criminal commercial law is required, he also practised in the field of civil law for many years, in particular, in the field of trade law and corporate law. He has been a partner at Wannemacher & Partner since 2003 and represents individual persons and companies in the field of criminal commercial and tax law. His expertise lies in particularly high demand in complex and interdisciplinary proceedings.